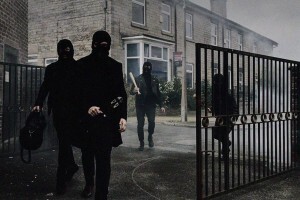 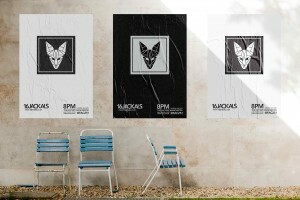 Drawing on the close-knit nature of the 4 lads and the pack mentality of jackals themselves, we tightened our typeset to overlap and intersect each other. 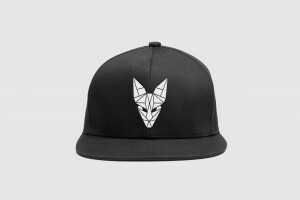 This gave the appearance that each of the letters was integral to the next, always supporting the ones around them, remove any of the letters and the whole logo would fall apart. 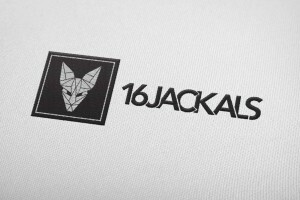 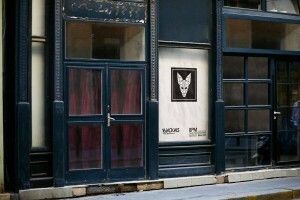 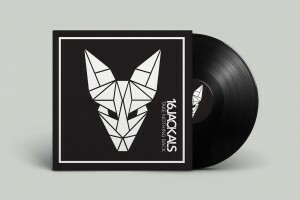 We accompanied the logo with a really cool little ident, a modern abstract take on a jackals face made up of many little geometric shapes. 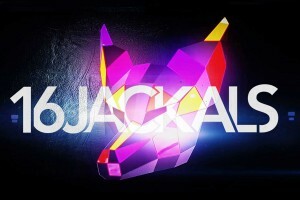 Each compartment represents the wide variety of sounds used by the jackals to create their unique genre of music. 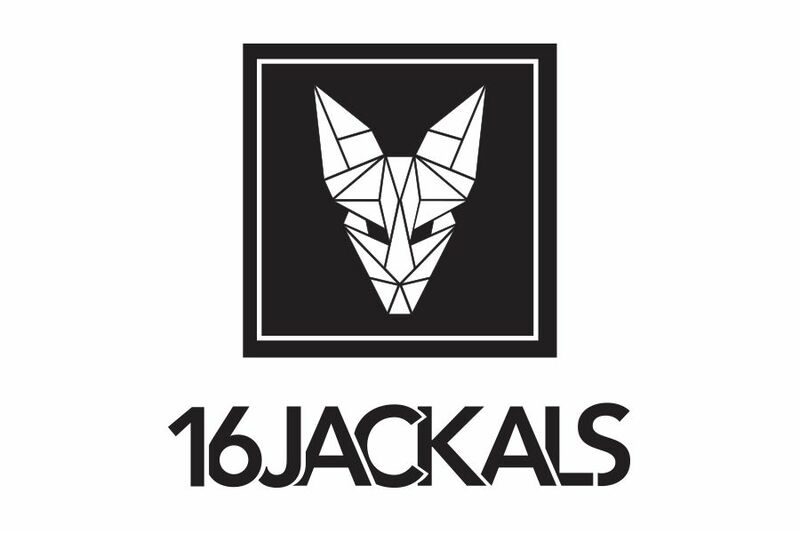 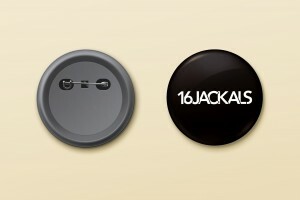 Spontaneous riffs, wild drum beats and distinctive rhythms all coming together to complete the sound of 16 Jackals.